‘I gave myself entirely up to Pulcinella, and the work filled me with joy’, said Stravinsky. That joy shines through in every note of his typically bold and witty reinvention of the 18th-century Baroque – the one thing no one quite expected in 1920 from music’s most dangerous radical. 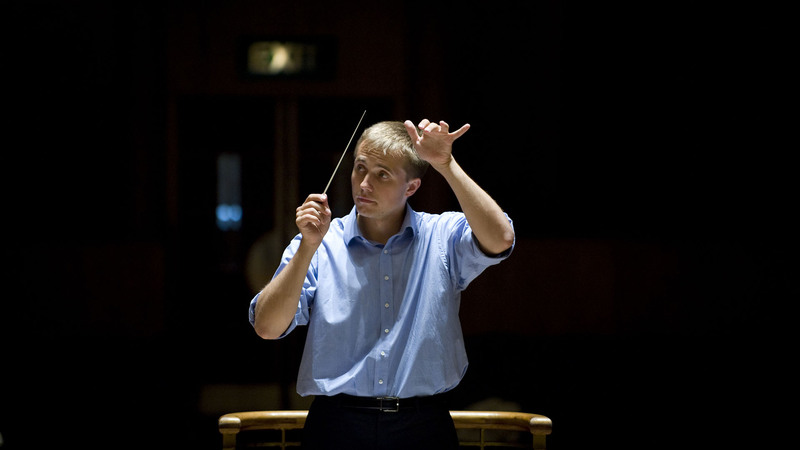 After that sparkling opening, Vasily Petrenko’s programme looks backwards – to Tchaikovsky at his sunniest (with Russian violinist Sergej Krylov making a very welcome return as soloist) and then on to Ravel’s luscious score for the Ballets Russes: music that swept audiences away on huge, glowing waves of sensuous beauty.